Is Google Shutting Down Blogger? No one is talking about this today, but I have some strong reasons to think that Google is shutting down Blogger. Blogger is a free blogging platform from Google that helps millions of people around the world to express themselves. It has played a key role in the growth of blogging. But Google is now so busy watching YouTube videos and posting those videos on Google Plus that they have totally ignored the growth of Blogger. In this blog article, I will try to explore what is going on in the mind of Google. YouTube is the new Blogger? Reach and overall speed of the internet is increasing around the world and so people started to spend more time on YouTube. YouTube offered earning potential to the creators and encouraged them to create more great videos. It is always easy and more entertaining to watch videos rather than spending the time on reading lengthy articles. I think Google has seen the future of internet in videos. So Google is using all of its ideas and resources for the growth of YouTube. Meanwhile, If you observe, Google is not doing anything for the growth of Blogger. On the contrary of growth, they shut down Google Reader. It was the way to easily subscribe to your favourite blogs. So what is going on? Is vlog is the new blog? Actually, I do not think so. Words and pages have their own advantages over videos. You can not post a video about every single little thing that you come across. You also can not jump to the exact information in video by searching for the word. But at the same time, videos took a great share of percentage of time that had been spent by users on reading articles. Google Plus is the New Blogger? When I explored Google Plus for the first time, I thought, it is sort of like Tumblr. Tumblr is a blogging platform which has social media features. You would rarely see Tumblr blog posts in search engine results, as search engines consider it more as a social media. Google Plus can be the social network with blogging features. People have started using Google Plus as their blogging paltform, so Google might make some changes in Google Plus and encourage people to move their blogs to it. But Google Plus as it appears today can not replace Blogger. Google Plus could be the blogging platform for businesses, companies, services and passionate bloggers, but it can not encourage professional Bloggers like me, who choose Blogging as their career. There are so many reasons for that and that would be the subject of another blog post. But Google will disappoint us, if it shuts down Blogger, as it did with Google Reader. Why I think Google is Shutting Down Blogger? Why I think Google is closing Blogger? Have you seen Blogger application for Android? It is the worst application that Google can ever make. They have never updated this application from more than last six months, even though people had so many complaints about their application. What is the frequency of blog posts on official Blogger blog? They have posted only 1 posts in first five months of this year. 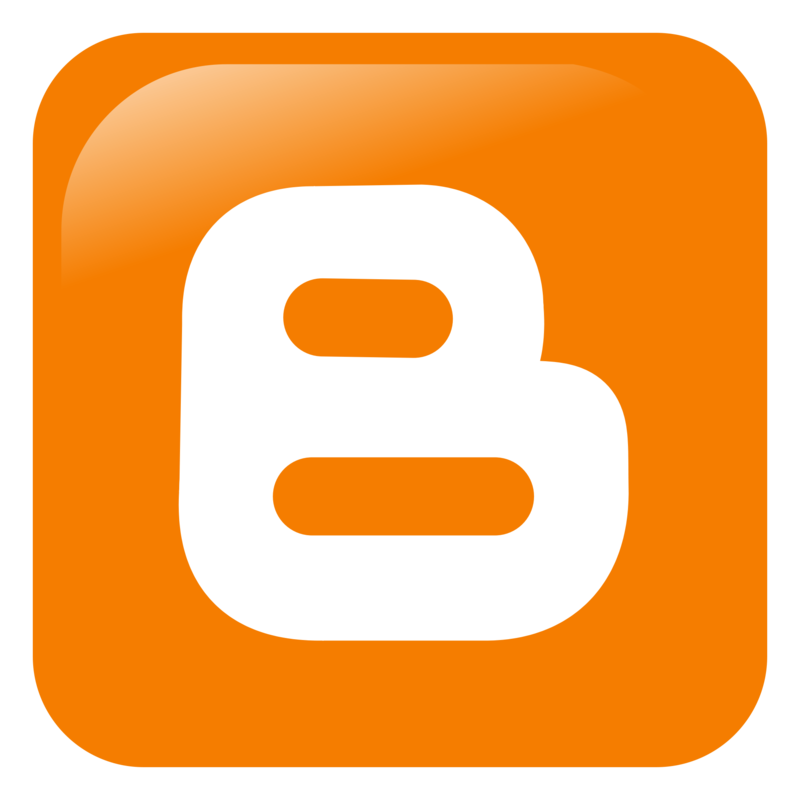 Have you seen any major updates for Blogger in recent times? NO! I think Google would soon close Feedbuner, as they have not updated their official Feedburner blog in last 1 year. They have posted only 2 blogs in last 2 years. Plus, they have recently shut down Google Reader and I think they gradually close Feedburner and Blogger too. My brother storongly supports Google Plus as a blogging platform and he says me that, it is the future of blogging, but I do not think so. I prefer more customization. I would not use Google Plus for blogging if there is no custom domain, custom html and advertisements. Google Plus has so many limitations as a true blogging platform. It should at least be like Tumblr to think of it as a place for blogging. Google could link Blogger blogs with Google Plus pages, like they did with YouTube channels. But come on Google, it is worth paying some attention to Blogger. I would not like to see Blogger is being shut down by Google in future. That would really be sad news! Next Post How to Locate Family Members using GPS? i hope not.. because there are millions of blogs on blogger, and shutting them down would put Google in a very bad place! I can’t seem to add posts to any of my blogspot blogs. I hate this pattern of offering a great service free, getting you hooked, and then either abandoning it or starting to charge for it. It happens all the time. Google used to distinguish itself from Microsoft by not being so bad but it looks like they have joined the club of monopolistic gougers.